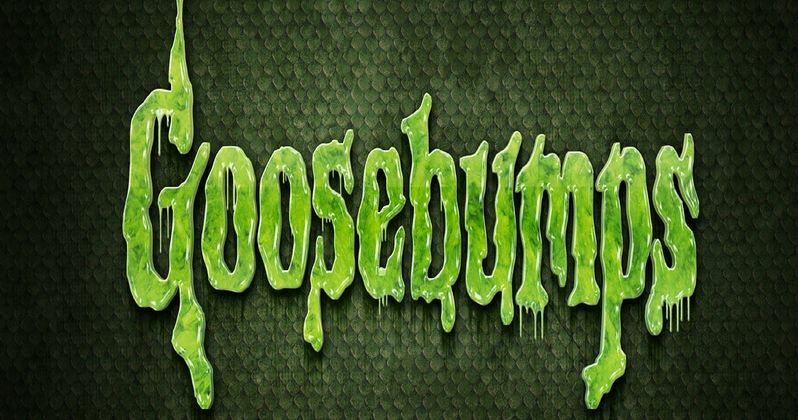 Sony Pictures has handed out a March 23, 2016 release date for Goosebumps, which has Jack Black, Dylan Minnette and Odeya Rush attached to star. The movie doesn't currently have any direct competition, but it is opening one week after Mumbai Musical and Allegiant. The project is based on author R.L. Stine's Goosebumps book series, which has sold over 300 million copies worldwide. Jack Black is portraying Mr. Shivers, who is modeled after R.L. Stine himself, and lives with his niece Hannah (Odeya Rush) in Greendale, Maryland. The story centers on all the demonic characters released from Shivers' mind through a ventriloquist dummy named Slappy, with Hannah and her new neighbor Zach (Dylan Minnette) teaming up to help stop these evil creatures. Rob Letterman is directing from a script by Darren Lemke, with Neal H. Moritz and Scholastic Entertainment's Deborah Forte producing. It isn't known when production will begin at this time.